I was on a HuffPost Live segment and got a chance to discuss why learning to code is something everyone should do! 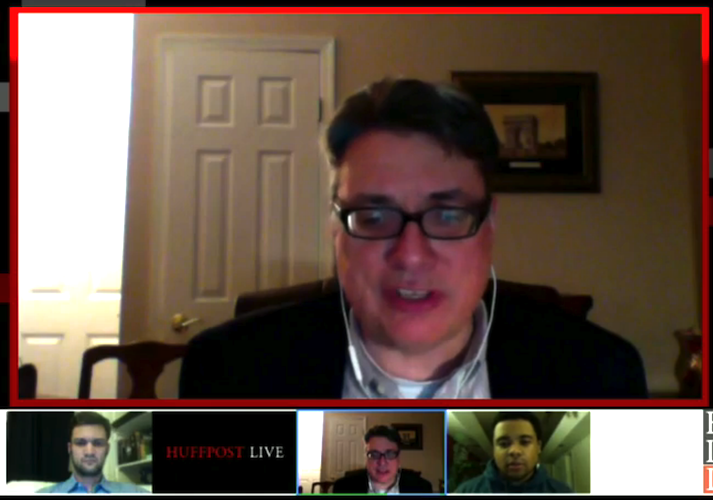 That’s me on HuffPost Live! And I have two HuffPost blog posts talking about coding and drawing and why you should learn to do both.